I read this article and found it very interesting, thought it might be something for you. 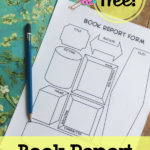 The article is called Book Report Notebooking Page and is located at https://notebookingfairy.com/book-report-notebooking-page/. Read any good living books lately? 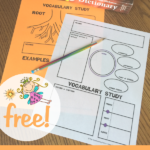 Here is a free printable that will complement your language arts studies. 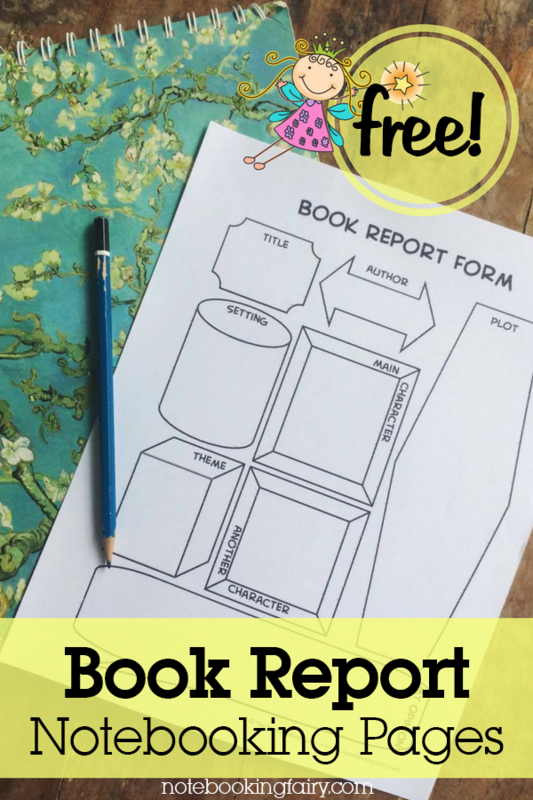 This book report form can serve as a reading journal as you read a novel. 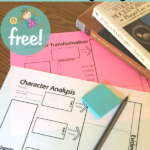 Or you can fill it out after you finish reading a novel.There is room to address most of the elements of fiction as well as a brief evaluation. 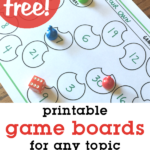 Click here or the thumbnail below to download the PDF. 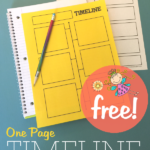 This free printable page could be used as a book report for younger students or a planning page for older students who would then write in more detail later. More cool stuff and I really like the link to the elements of fiction page. Very helpful. 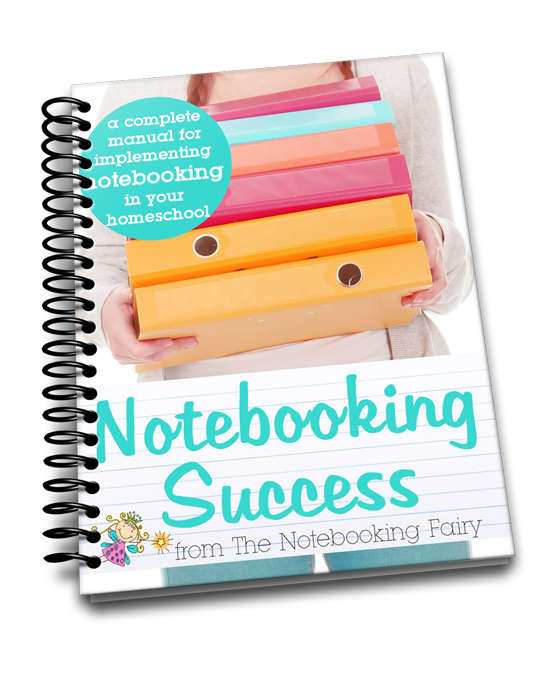 Okay, I am a bad blog reader, I am glad I stopped by to leave a comment on jimmies collage so I found the notebook fairy….lovin’ this! I even went back and bought that book Report helper for my boys. 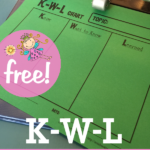 I have been looking for a form I could use for Book Reports so I would like to thank you for putting this together for us. Have a great day.